We present our Secured Money Finance PowerPoint Templates And PowerPoint Themes 1112.Use our Security PowerPoint Templates because,To strive to give true form to your great dream. Use our Success PowerPoint Templates because, Highlight your ideas broad- based on strong fundamentals and illustrate how they step by step acheive the set growth factor. Use our Signs PowerPoint Templates because, Develop your marketing strategy and communicate your ethusiasm and motivation to raise the bar. Use our Money PowerPoint Templates because, Anticipate the doubts and questions in the minds of your colleagues and enlighten them with your inspired strategy to garner desired success. Use our Business PowerPoint Templates because,Marketing Strategy Business Template:- Maximising sales of your product is the intended destination.Use these PowerPoint slides for presentations relating to "Protection of money, security, success, money, signs, business". The prominent colors used in the PowerPoint template are Blue navy, Black, Yellow Make a great career call with our Secured Money Finance PowerPoint Templates And PowerPoint Themes 1112. Put your ideas across emphatically. 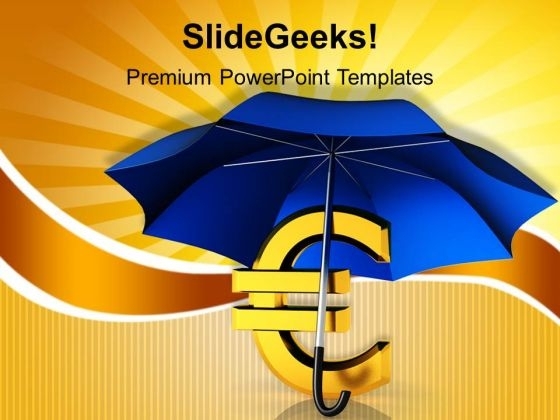 Win trust with our Secured Money Finance PowerPoint Templates And PowerPoint Themes 1112. You will come out on top.